This yoga course has been developed with the intention of helping yoga learners deepen their practice and add yoga hours to their pre-existing yoga teacher certificates. Ashtanga yoga is one of the types of traditional yoga practices and includes the Vinyasa series, Pranayama, Meditation, Kriyas, and Alignment and Adjustment. 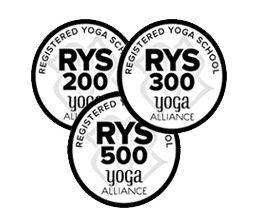 Ashtanga yoga teacher training at Multi Style Yoga School is recognized by Yoga Alliance USA and allows a learner to lay the foundation to becoming a certified yoga teacher. Yoga certificates provided at the end of the 100 hour yoga training course gives you the recognition of a trained practitioner. The Ashtanga yoga course will help you hone your yoga skills and deepen your knowledge and practice in this form of yoga. Any learner who has the desire to gain more knowledge of Ashtanga Vinyasa yoga can join the 100 hour yoga teacher training at Multi Style Yoga School. Master yoga teacher Yogi Sidharth is recognized internationally for his unique approach to teaching traditional Ashtanga Vinyasa Yoga. 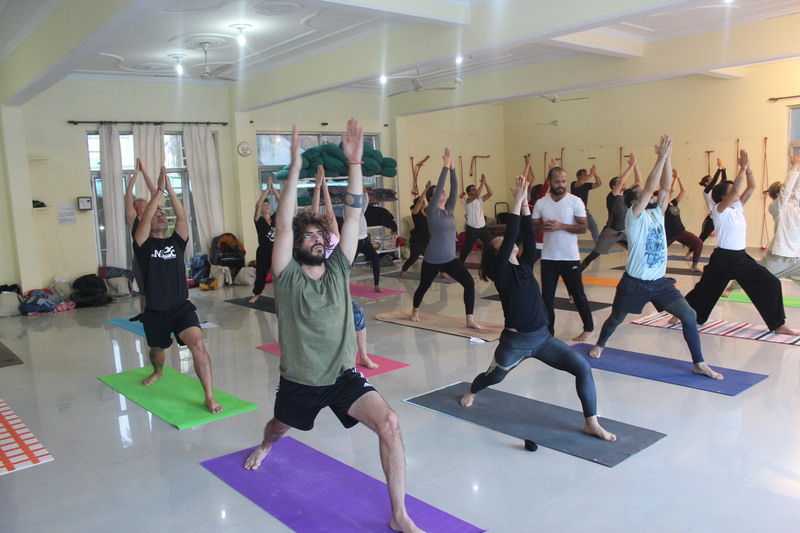 100 Hour Yoga Teacher Training Course at Multi Style Yoga School, Rishikesh has been designed with the aim of helping yoga learners increase their training level. The course also focuses on those teacher candidates who have time restraints but would like to complete the yoga teacher training course and obtain their yoga certificates. The training is open for even those candidates who have no or little knowledge of yoga. The course helps you learn Ashtanga Vinyasa yoga as a beginner so you can gain the confidence you need to take you further on your yoga journey. The Ashtanga yoga 100 hour yoga certificate course brings you a step closer to becoming a certified yoga teacher. You can teach yoga only after completion of 200 hours yoga teacher training but the 100 hour teacher training helps you build your practice and learn yoga scientifically. Yoga teacher trainees can complete the 100 hours training and return for another 100 hours training whenever it is convenient for them and complete the other 100 hours for their 200 hours yoga certificates. If you already have 100 hours yoga certificate then too you can do this course to complete your 200 hours Ashtanga yoga teacher training to become a certified yoga teacher.